Jay E. Whitehead was born in New York, New York, USA. He won the U.S. Junior Closed in 1981. 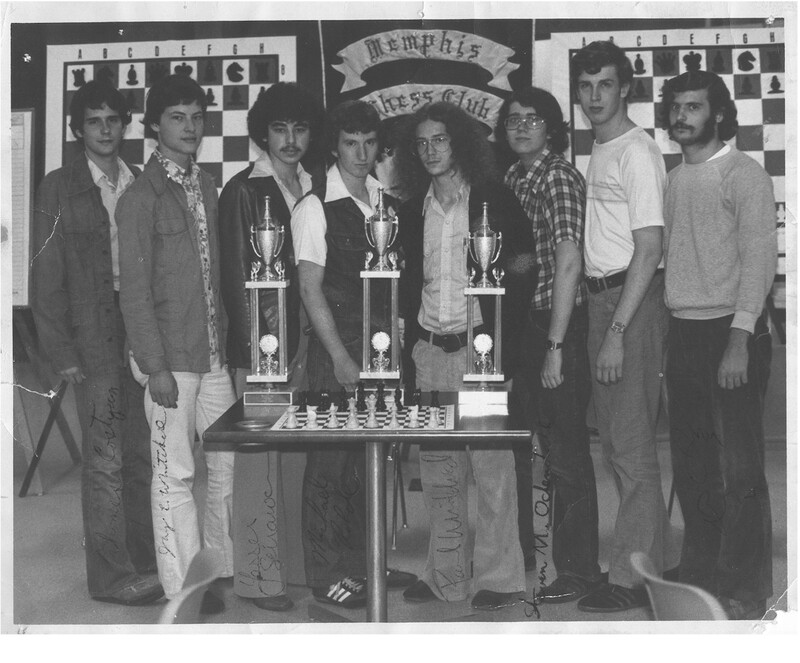 Whitehead was awarded the IM title in 1986 and was also known as a backgammon player. Oct-11-11 AnalyzeThis: Sorry to hear that. 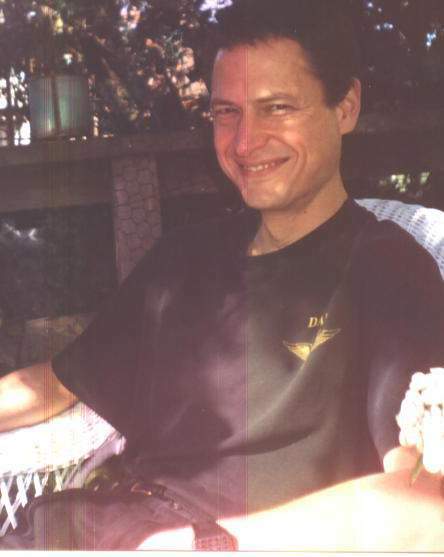 Oct-11-11 JustAFish: There's a really interesting picture of Jay Whitehead- complete with frilly shirt and choker- in Jeremy Silman's book "The Reassess Your Chess Workbook." Oct-11-11 Agent Bouncy: "Capa" means cape or cloak, not head. Oct-11-11 I play the Fred: <Cabezablanca> would be correct, I think. Jan-07-12 Caissanist: The US Junior was apparently not the only tournament where he used pseudonyms, there is also this: Withead vs S Biyiasas, 1984 . GrahamClayton: Whitehead is possibly the only US player to have finished ahead of Garry Kasparov in a tournament, finishing 2nd in the 1977 World U-17 championship (Kasparov finished 3rd). HeMateMe: Thats a great trivia question, regarding Kasparov. Mar-13-12 esundel: i remember the whitehead twins quite well. i drew against paul once in a friendly time odds blitz game. pity about jay, i hadn't heard till now. anyone know how paul is faring? Mar-13-12 Granny O Doul: Not quite twins; Paul was a year or so older. That's all I know. Mar-13-12 esundel: <Granny O Doul> We all thought of them as twins back then even though they were quite different in personality and age. they were twins on the junior rating list. i knew them both as acquaintances. Mar-27-12 ekw: Hello all. I spent the last month helping Jay out in San Diego and then San Francisco; he passed the last week at the Zen Hospice Guest House on Page Street, with his mother present. His brother Paul made it in for a week (from Virginia, where he's lived for many years). Jun-28-15 epistle: Mukhang ayaw ng magporkas ni jayz a. Nakoryente e, bwahaha. < I (ed-Sam Sloan) just let him stay as a service to the chess community, as I often have done. The reason he wanted to stay in my residence in Brooklyn was he was going to the New York Public Library every day to research old chess manuscripts. The New York Public Library is the largest library in the world and has many documents that no other library has. Whitehead had a list of newspapers that had published chess columns in the period around 1830-1850 and every day Whitehead was going there to write down every game he could find. One of these newspapers was the Bristol Mercury from Bristol, England. Note: I didn't try to merge any names together, e.g. Cochrane and Cochrane* are considered separate entries. Which is a good thing. From what I've seen most of the asterisk appended names just mean that it is a line or NN vs NN game given by that author in the source material Jay was using. For example the Walker,George* games all seem to come from "Chess Studies" (so far) where Walker doesn't give the names of the players. In those cases Jay just attributes the game to Walker,George* in the White field and no opponent in the Black field. This may have been due to the number of fields he was limited to back in the days of ChessBase 3.0. I've been slowly going through "Chess Studies" (for a couple months now) verifying games found in Jay's database. I'm up to game 833 and so far I've only discovered two games that he missed. Domdaniel: <LIFE Master AJ> displays his usual staggering tact here, asking < [Does he even play chess anymore? ]> shortly after Jay's death. Much too young. Though AJ does not return to comment on this. MissScarlett: <103 Emmett, J. F.